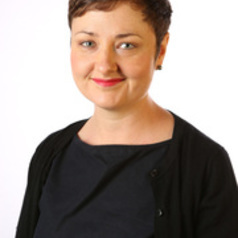 Dr Olivia Murphy is the author of Jane Austen the Reader (Palgrave, 2013), co-editor of Anna Letitia Barbauld: New Perspectives (Bucknell UP, 2013) and of the forthcoming Romantic Climates: Literature and Science in an Age of Catastrophe (Palgrave, 2019). She has taught at the Universities of Sydney and Oxford, and from 2013-2014 was Lecturer in English at Murdoch University in Perth. She is a postdoctoral research fellow in English at the University of Sydney, investigating experiments and experimentation in the Romantic period, 1770-1830.